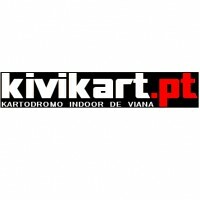 KIVIKART is a kart circuit in Viana do Castelo, northern Portugal. It has two tracks, one indoor and one outdoor. You can join them. The outer lane may have several designs.